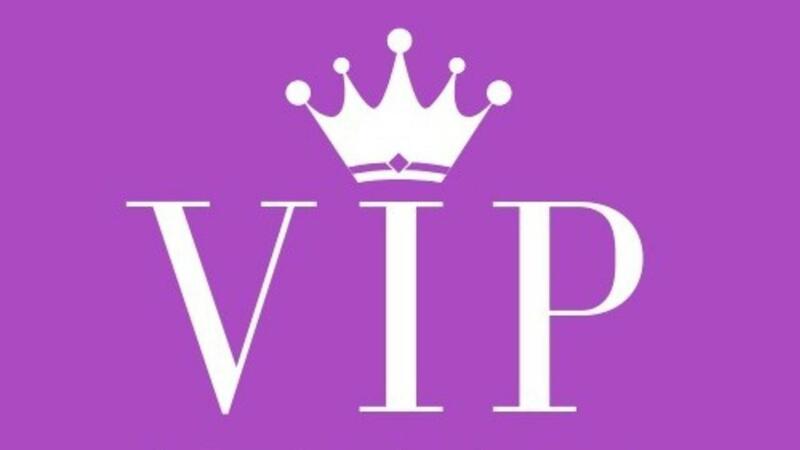 Become a Fashion Meets Faith VIP Members ONLY! 20% discount on 2018-2019 FMF Signature Products. (excludes color swatches and CIC online course). The FULL FMF Library of VIP Products. This includes all VIP online courses plus additional courses as well! Just to give you an idea, the 1st one coming up is on Make-Up Application! Levels of Wardrobe - A Casual, A Chic, and a Beyond Casual Chic. AND after each Power Hour, I will send you a VIP Members Only Worksheet to apply the theme to your life and wardrobe. Exclusive VIP Membership Facebook Group where you can share ideas, post pictures, ask questions and be inspired. Exclusive trend LOOKBOOK which is like a catalog (remember the BIG Sears and JC Penney Christmas Catalogs?) with clothes picked out specifically for each body type! I have two ways to join. You can choose the pay as you go, which is a reoccurring $12 per month fee that can be canceled by you at any time. Or a discounted full price of $99 for 12-months. Hope to see you as my newest VIP MEMBER!